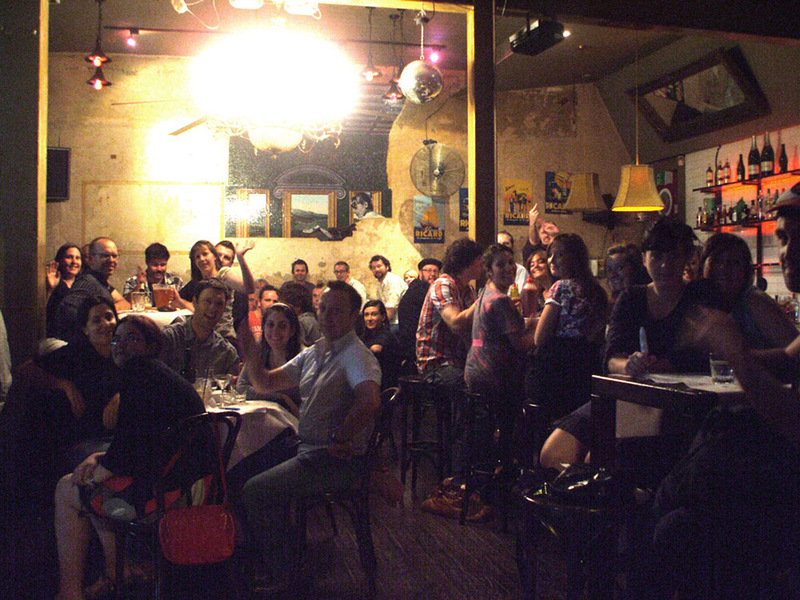 Social Clubs | Melbourne Trivia Co. Whether you’re getting together informally at a local hotel or having a dress-up evening at a city restaurant, we’ll give your members a good time with lots of laughs. 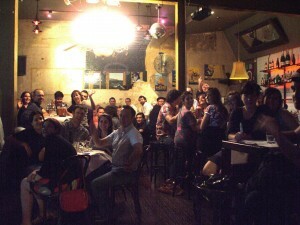 Our experienced host will make sure that the occasion runs smoothly and happily, with an entertaining range of trivia. To meet our hosts, click here. Featuring multimedia and host-presented rounds, our style of trivia includes everybody in the room, trivia enthusiast or not. When you book, we will arrange to come out at no charge to meet with you some time before the event to talk about your particular needs. For example, we can include questions about your organisation or people in the group if you wish. If you are outside the metropolitan area, we will spend time with you on the phone (or online conferencing if you prefer).